The brain is like a muscle – ignore it and it gets flabby. Neglect it and it grows sluggish, inefficient. 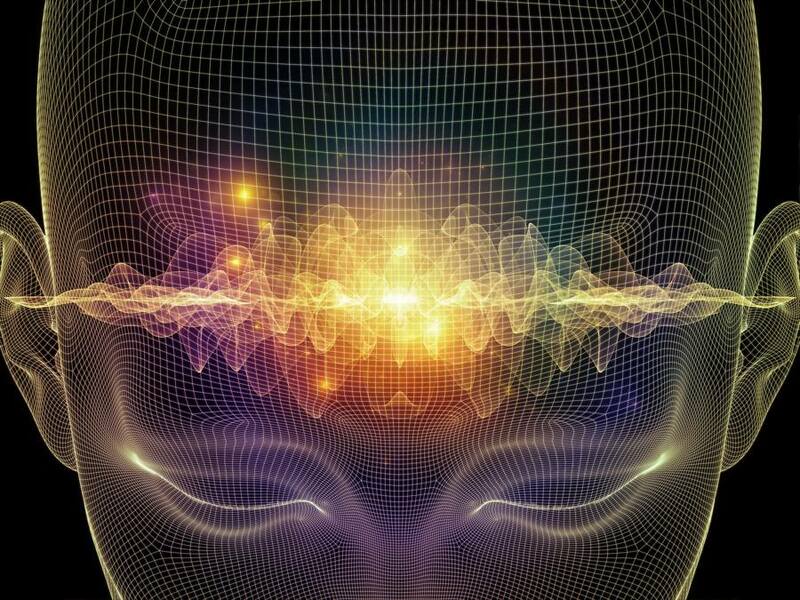 The DreamScapes Brain Gym is a total workout for your brain. 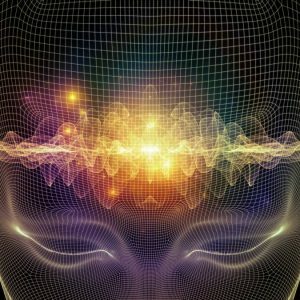 It uses a unique and powerful wide spectrum soundscape to improve sensory and cognitive processes, stimulate creativity and balance neural pathways in the brain. It is quite unlike the other DreamScapes Elements and can be a fascinating experience when used with sequenced lighting during your float session.